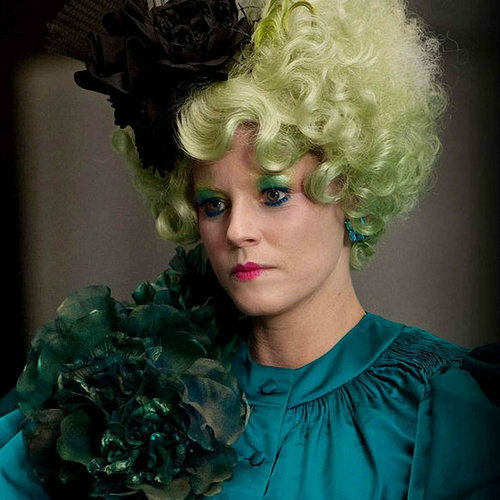 See the gallery for quotes by Elizabeth Banks. You can to use those 6 images of quotes as a desktop wallpapers. Every once in a while I play a true idiot, and they're really fun to play. I am not afraid of much. I kill all the spiders in my house, and I'm planning to go skydiving. I am into girl power, and I'm very self-sufficient. I love physical comedy. I love Oscar Wilde, I love Shakespeare comedies, I love improv. Most men I know rely on women to do all the literal dirty work. When I was in college I was accused of being a goody two-shoes. But every goody two-shoes has a bad side. When you live in a leading lady's body, which I do, you have to constantly prove that you are funny. You have got to have an agent. It's a business. But I think there is a way to be artful and commercial at the same time. I play Rock Band, which is Guitar Hero times ten. You can play with four people, so when you have parties, you have a real band. Nobody ever wants to sing, so I'm always the one throwing down on the mic. Much more quotes by Elizabeth Banks below the page.